Aye, aye, salute! Let’s sail! 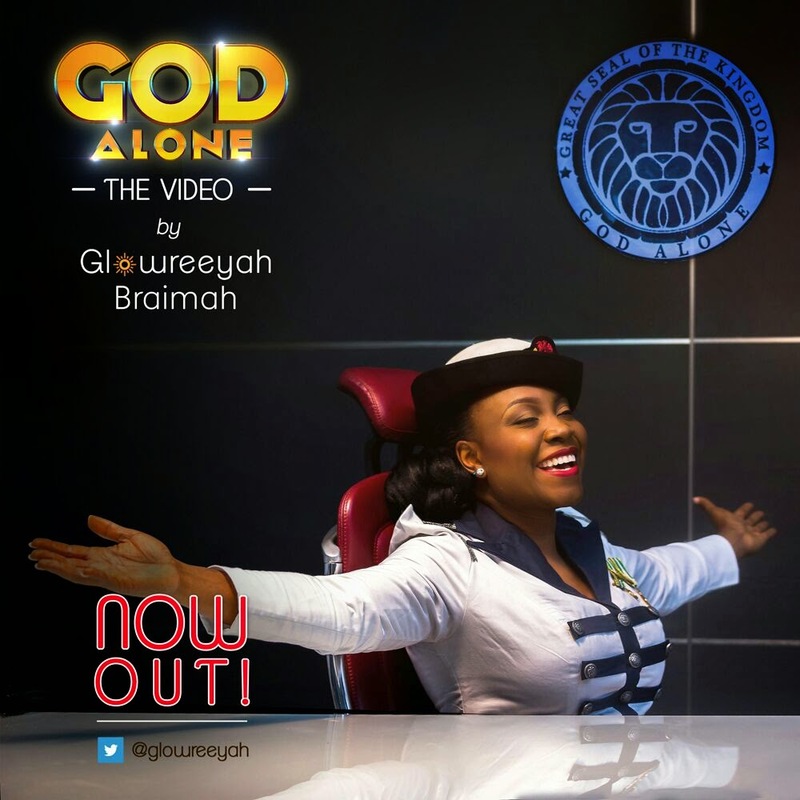 Dressed as a Naval Captain and conveyed from an angle of earthly authority,Glowreeyah creatively endeavors to capture the essence of One who is Lofty, Mighty and Greatly Incomparable!This unique and vibrant video portrays Glowreeyah as a worship kingdom ambassador. With props and images such as The Great Seal of the Kingdom, flags of nations, battle-ships/war-room scenarios, schematic colour choices depicting royalty/salvation, scenic outdoor landscapes and more; she uses a platform of power to address the world-announcing to people of all nations, tribes, tongues and creeds that irrespective of trials, distress and woes,that God remains unshakable and no one else is deserving of His adulation, of His worship, of His Crown! For juicy updates on the go, do visit www.glowreeyah.com and @glowreeyah on twitter, instagram and facebook.